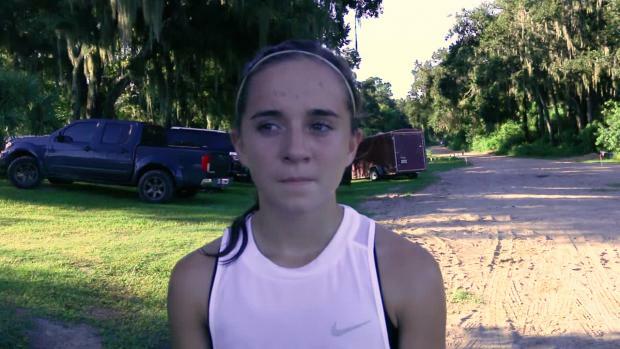 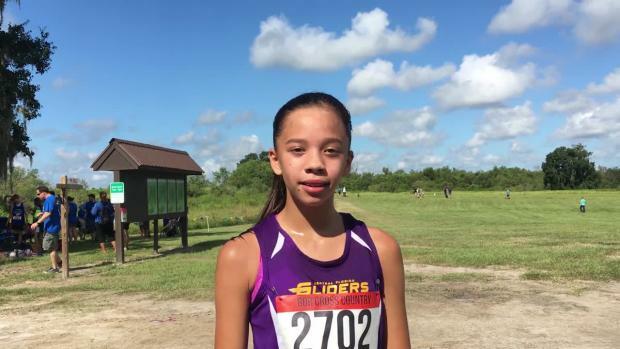 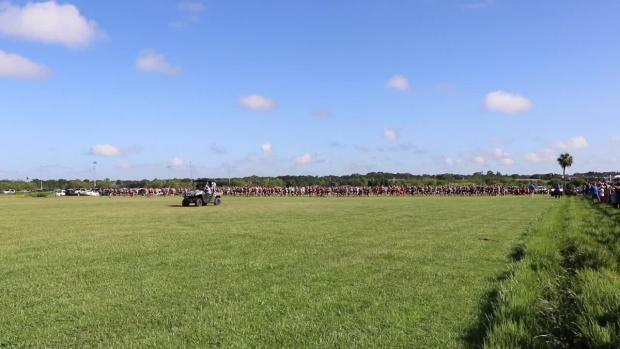 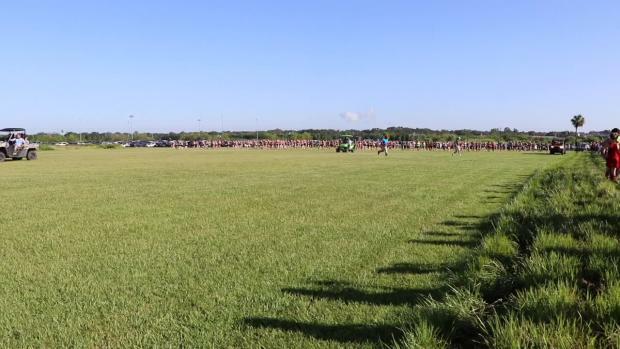 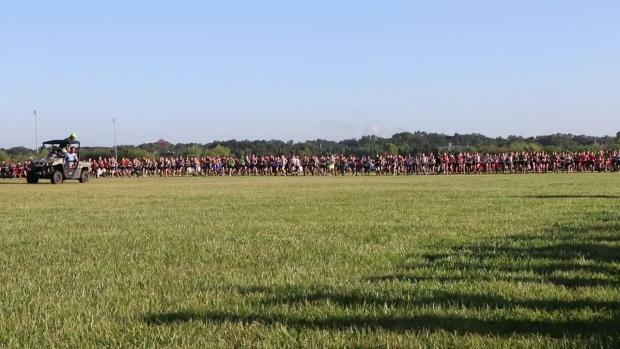 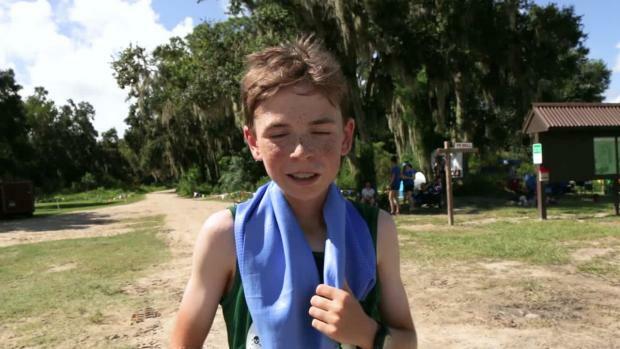 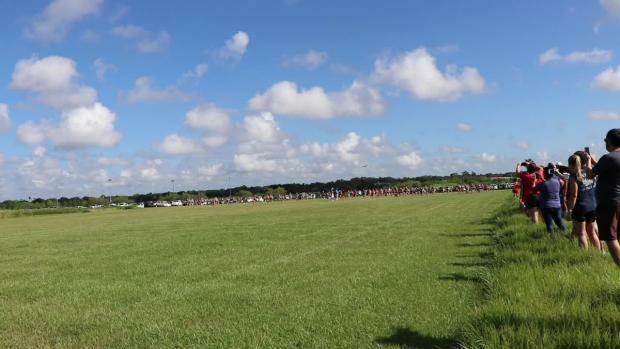 Check out the time differences and improvements by runners in Florida from last year's week #1 cross country meets compared to this year over the past week. 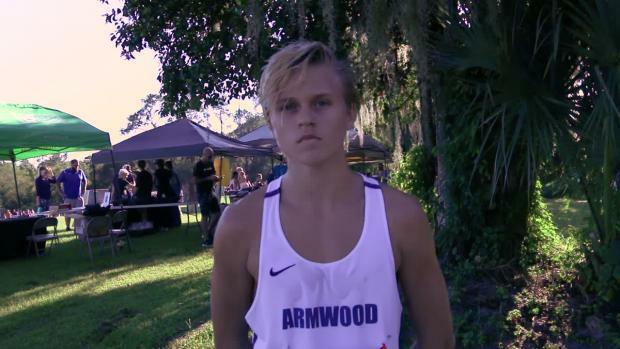 Virtual meet preview for Saturday's Jim Ryun Invitational to be held at Holloway Park in Lakeland Park, Florida. 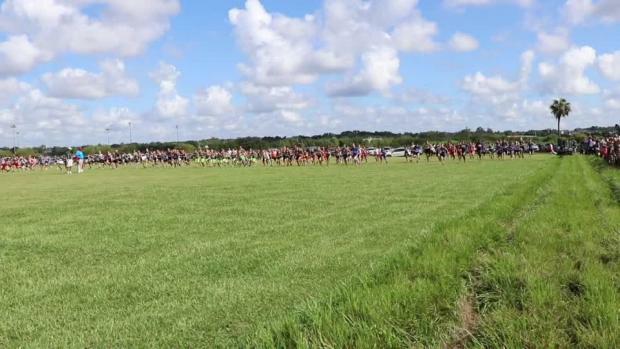 A total of 86 schools and over 1,800 runners will be competing in the meet. 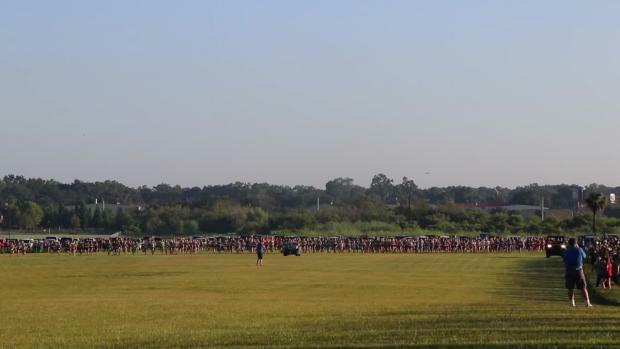 Photos taken by Tyler Copeland at the 10th Anniversary Jim Ryun Invitational. 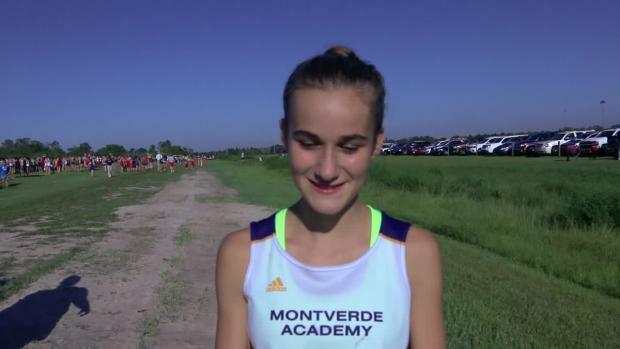 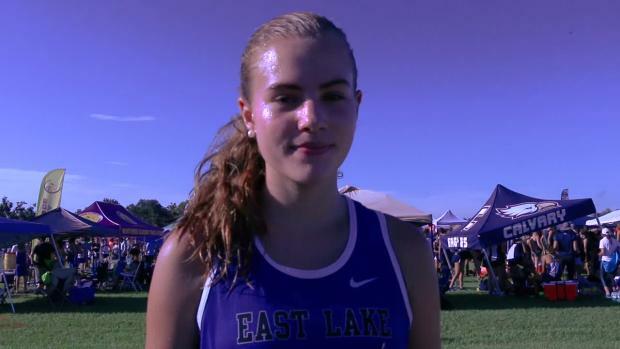 Check out race videos and interviews from the action packed weekend at the 10th Anniversary Jim Ryun Invitational!